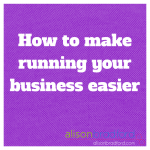 Ever wish that this whole ‘running a business’ thing was easier? You’re certainly not alone. It can feel like pushing a huge boulder uphill, only to get to the top of the hill and realise that it’s not the top at all! But, from working with dozens of business owners like you, I see the same trait crop up time and time again. 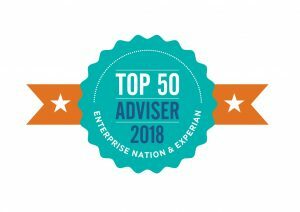 So, how do you make it easier to run your business? Get started on that new project and see that a bad first draft is better than a blank page. Be okay with uncertainty about the future, and that you can change direction (or your mind!) at any time. Put those new offers out there, and learn from the feedback. Stop hiding your business because your website, your business cards, or your signs aren’t quite ready yet. Deal with the re-structuring that needs to happen in your team – including letting go of those who aren’t working out, or finding the new skills you need. Relax, lighten up, and see how taking imperfect action as the way to make running your business suddenly seem a whole lot easier. Still feel like pushing the boulder up the hill? Think that letting go of your perfectionist tendencies will mean everything falls over? Not quite ready to abandon something you’ve seen as a strength up to now? 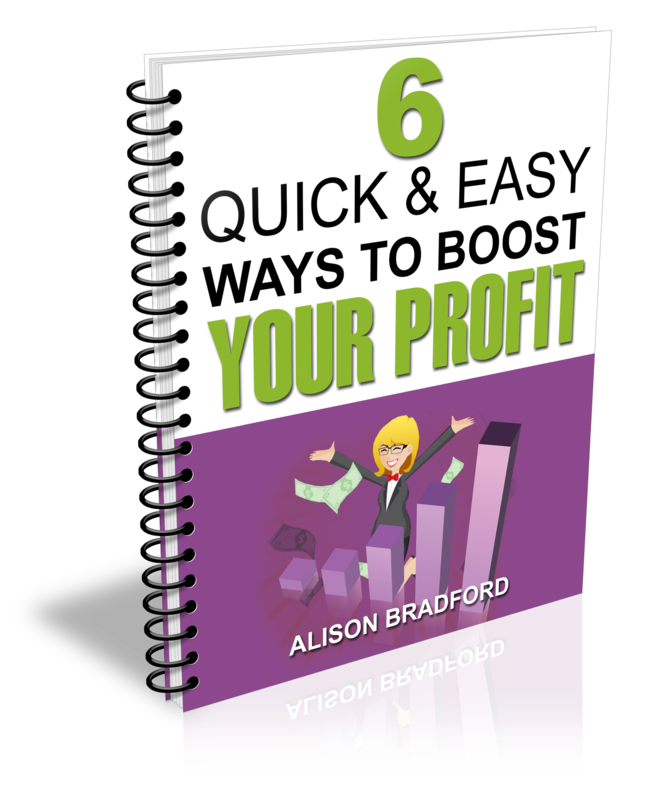 Book in a strategy call with me here and let’s see how that’s working out for you. Previous post: Are you asking the right questions? Next post: How easy is it to buy from you?